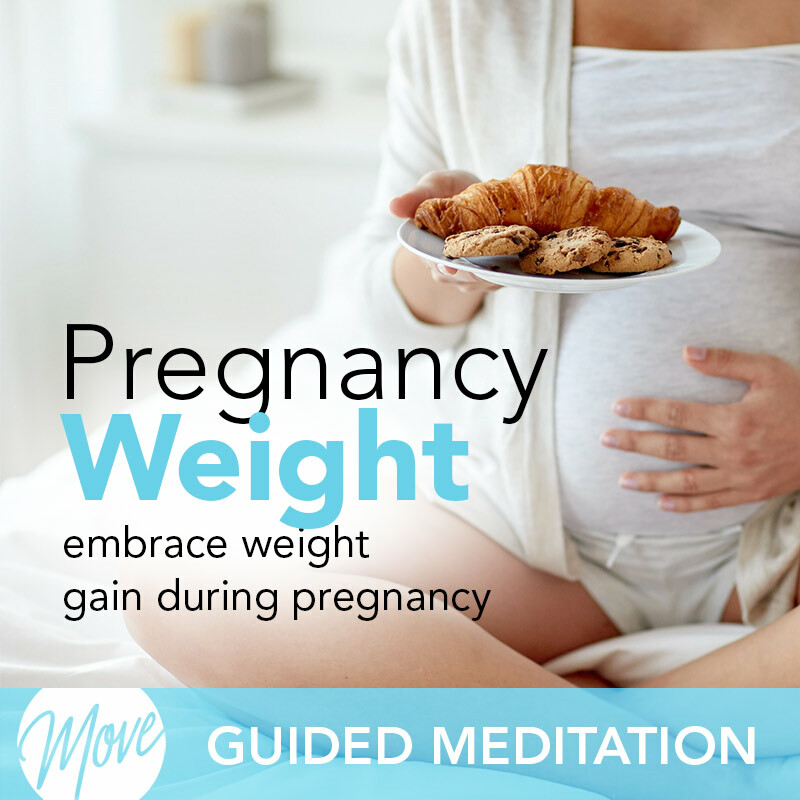 Do you feel uncomfortable or worried about gaining too much weight during your pregnancy? Do you wish you could feel confident and happy about your weight gain and celebrate your pregnancy body? Weight gain is important to your baby’s health, and now you can feel confident and happy about your body with Embrace Weight Gain During Pregnancy from Amy Applebaum Hypnosis. 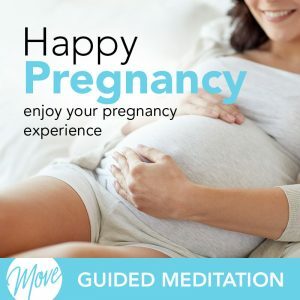 And now, Amy has taken her knowledge of personal and business success, and created this hypnosis & meditation pregnancy collection to help you feel confident and happy with your healthy weight gain and help you embrace and feel comfortable in your pregnancy body. 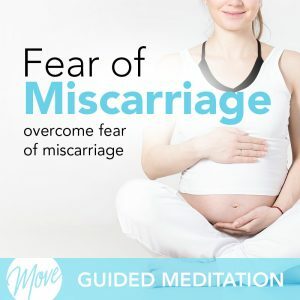 Embrace Weight Gain During Pregnancy uses positive suggestions and binaural beats to remove self-doubt and negative thinking surrounding your pregnancy weight gain, and increase your confidence and self-esteem so that you feel beautiful and healthy in your body. 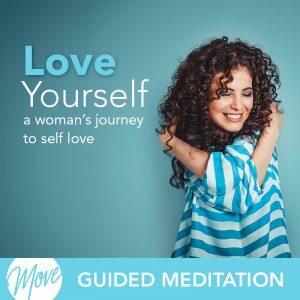 Weight gain is healthy and essential to the health of your baby, and with hypnosis and meditation, you can embrace and celebrate your new body today.